Learn about the various divisions offered at the Shrewd 25 and pick which is best for you. Contingency is available for all divisions so just focus on which sounds more fun for you. See what sets the Shrewd 25 apart from other tournaments with our unique format. Check the rules to ensure your equipment is in compliance with your divisions restrictions. Payout is guaranteed in all divisions of the Shrewd 25 tournament with a combined total of over $25,000 in prize money. Read through the list in the link below to see how much you can earn as a podium finisher in your class. Find out more about the venue and what it has to offer. 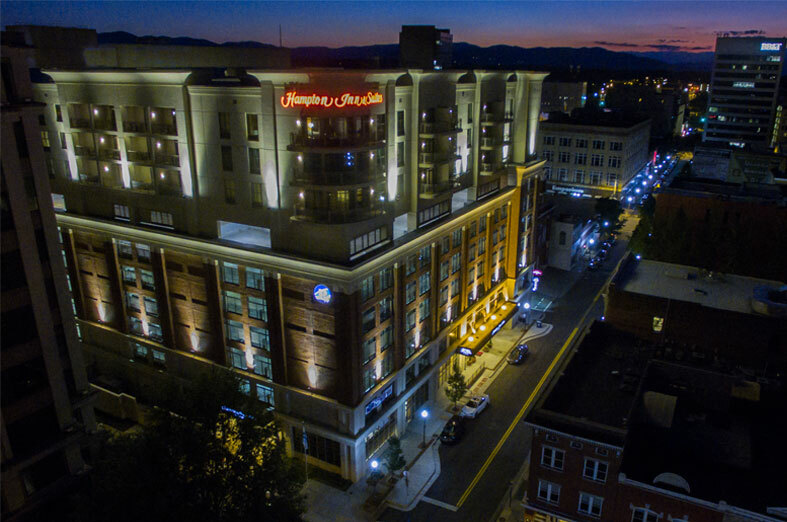 Explore park is located just minutes from downtown Roanoke and has something for guests of all ages. 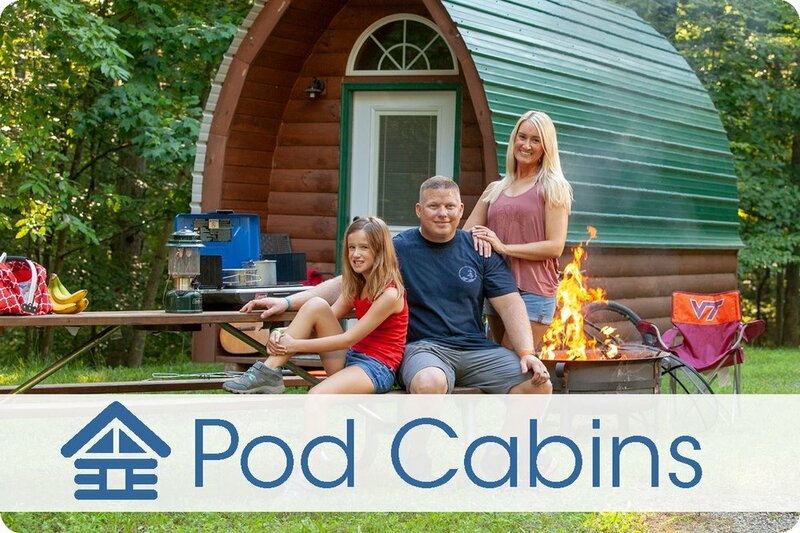 With a high ropes course, hiking trails, mountain biking trails, river access, and camping on site it is sure to keep you and your family entertained for days on end. 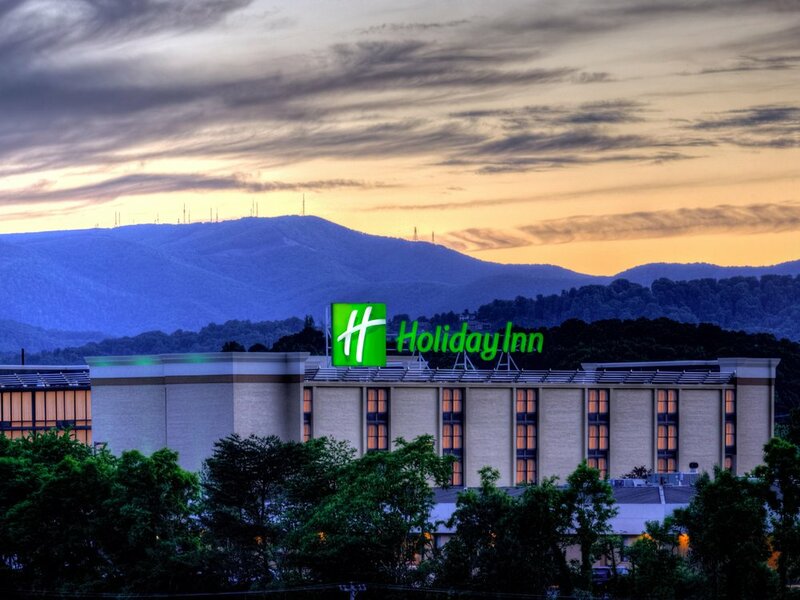 The Roanoke Valley offers plenty of options for accommodations, from the Hotel Roanoke to camping onsite, there’s a place for everyone to rest their head. We’ve partnered up with three host hotels as well as the Explore Park Campground to bring you the best deal at a guaranteed price. Click the link below or visit the “Accommodations” tab to learn more. The Shrewd 25 tournament has events and activities all weekend long. Test yourself with our Extreme 10 challenge or take on the Quarter Century Shot for your chance at some cash prizes. Relax in the evenings with an outdoor film festival and a live band while you sit around sipping local craft beer. All of this is on top of what Explore park has to offer, ensuring your weekend is action packed and never dull. The Shrewd 25 will be an action packed weekend with some new event, challenge, or activity starting throughout each day. See what is happening and when it will take place throughout the weekend by clicking the button below. For more information on each event check out the “Events & Activities” page. Save your spot in the inaugural Shrewd 25 tournament and get a chance to win your division and the payout money that goes along with it. The Shrewd 25 is more than just an archery tournament, it’s a family friendly adventure weekend in the heart of the Blue Ridge mountains. Sign up with your email address to receive news and updates as we get closer to the Shrewd 25 tournament.